The only Grand Strand golf course to be awarded five stars on Golf Digest's "Places To Play" list, Tom Fazio's masterpiece is beloved by locals, visitors and professionals alike. 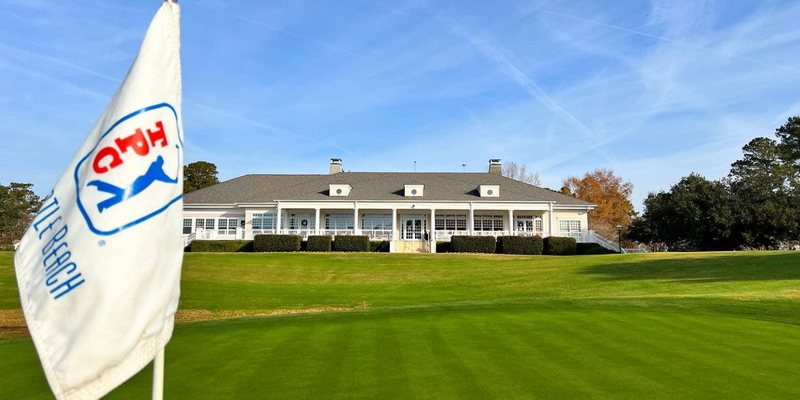 It hosted the Senior Tour Championship in recent years and is maintained in Tour-quality condition year-round for guests. Holes wind through tall pines, over wetlands and around serene ponds to Champion Bermuda greens. 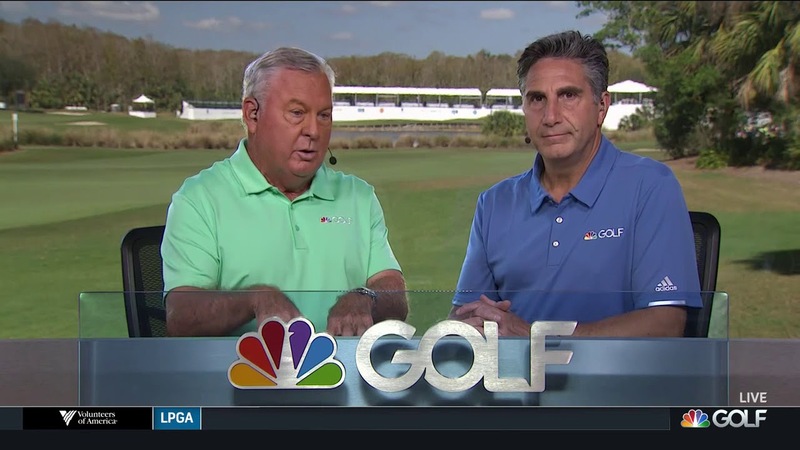 Multi-fingered bunkers call to mind Fazio's work at Augusta National Golf Club. 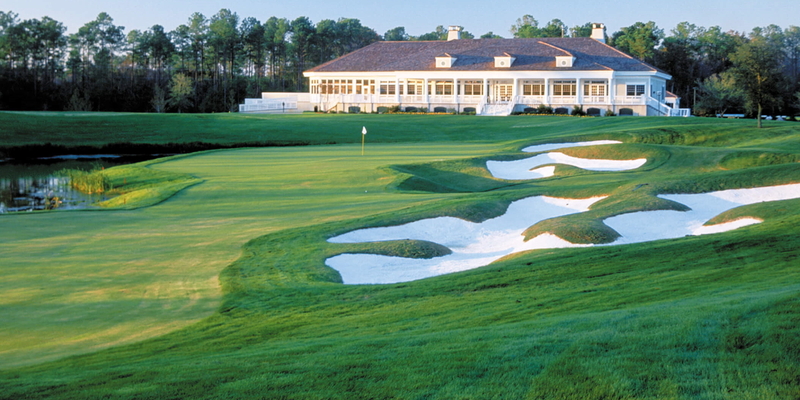 All these elements place TPC Myrtle Beach in the upper echelon of golf courses in the South. Please call 843-357-3399 for current rates. Call 843-357-3399 for rates and tee times. Contact TPC Myrtle Beach at 843-357-3399 for more information and details on holding a golf outing at the course. 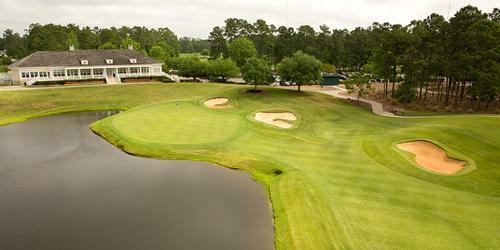 Contact TPC Myrtle Beach at 843-357-3399. Contact TPC Myrtle Beach at 843-357-3399 for onsite or nearby dining options. This profile was last updated on 03/21/2019 and has been viewed 10,989 times.